Over the past several weeks I’d been having the occasional problem with my internet connection while on my iMac. A simple disconnect and reconnect with Airport would offer a quick fix, but after starting to get booted offline multiple times daily, figured it was time to drop what I was doing and look for a fix. My best guess was that it was probably some issue with my router, so my first check was to see if the firmware was up to date. Go to your router configuration screen by entering in the home network default router ip address: 192.168.2.1. Click on Firmware Update in the bottom, left-hand column of the screen. Enter your password if you have one – leave the field blank if you don’t – then click Submit. Click the Check Firmware button to see if you have the latest version. Firmware Update Failure: You have attempted to install an incompatible firmware version. Your router will now reboot. If this happens to you, all you need to do is download the file from the Belkin website. This is actually the best way to go anyway, as you can be sure that you’ll always be getting the latest version of firmware. The router control panel is not 100% reliable in showing the most current available firmware version. Go to this support page. Choose your router type from the ones listed in the right-hand column. Select the proper version for your router. You can find this on the router itself, or just check the ‘Version Info’ from the router setup page at the home screen, just after typing: 192.168.2.1. Go back to the Firmware Update page in your router’s control panel, browse to the downloaded file and click the ‘Update’ button. Your progress bar will start to show a successful update process, then after a short while your router will reboot. I hope this post helps those of you who may have experienced the same troubles with your Belkin wireless router firmware update. Hello, i tried updating my firmware because i was experiencing the same problems with my internet running really slow and having to reconnect so many times. 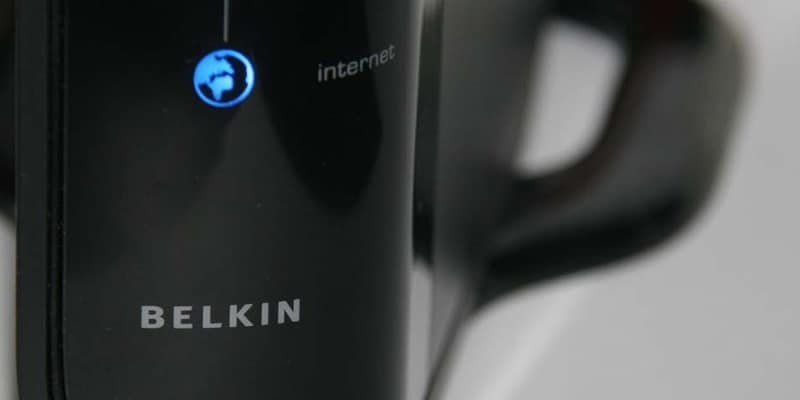 But in my case, after 3 hours there is no activity in the update page and doesnt looklike its updating at all, so i closed it and reset my belkin,and after that my Belkin stop functioning altogether, so now i cant even use the internet at all or connect to my Belkin. What now? It helped a lot, no more dcs in the recent time. Astra I’m having the same problem do you know how to fix it? First Thanks! It helped me a lot. My problem was that in Belkin’s website, I though v3xxx firmware (which seems newer than v1xxx) would work in my F5D8235-4 v1000,… but it would not! OMG This literally helped! I talked to tech support and they insisted I only needed a new router because the update wouldn’t download. They tried to sell me some expensive router and my current router isn’t even that old! I followed your steps and boom! NO more problems! Thank you so so much!